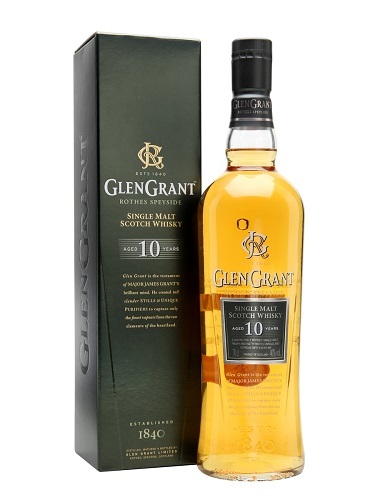 The Whisky Bible, Jim Murray’s authoritative guide for whisky connoisseurs everywhere, has rated single malt specialist Glen Grant, a world best. Again. 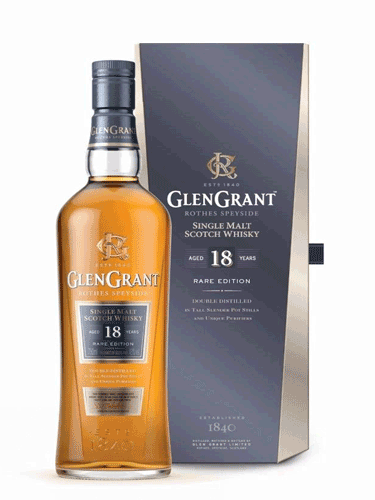 The flagship 18 Year Old Single Malt has been chosen as one of the world’s finest three whiskies for 2018, competing against all styles and ages of whisky, made not only in Scotland but in Ireland, the US, Canada, Japan and Australia. 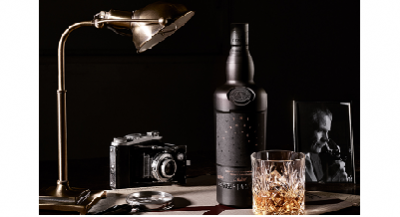 This is the second time the luxury single malt has starred on the coveted list of Murray’s favourites for the year. 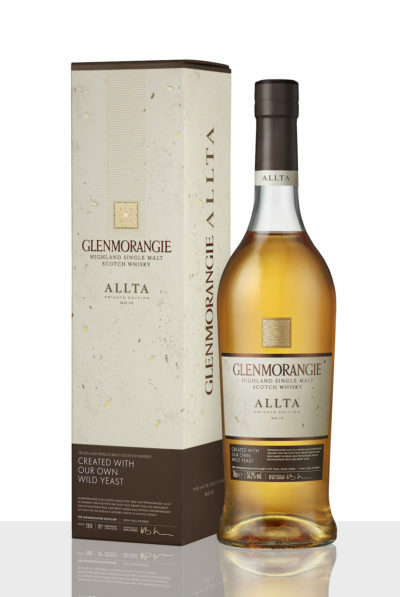 What distinguishes this limited edition dram is a rich and floral nose, palate of malty caramel, raisins and vanilla, and long, sweet finish. 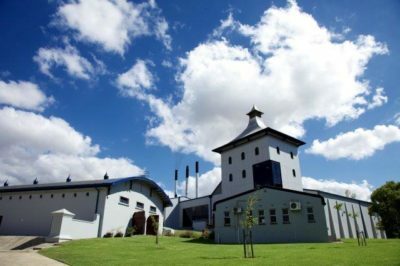 “We’re thrilled by Jim Murray’s continued confidence in Glen Grant, despite the growing competition in the whisky sector”, said South African marketing spokesperson for the brand, Charlene Engels. 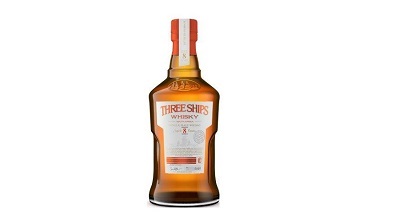 “It is a great coup for the 18 Year Old to make it once more onto the list of top three whiskies, a line-up that transcends all categories of style, age statement or provenance.” In the 2018 guide, the single malt keeps company with a four grain US bourbon and a single potstill Irish whiskey. 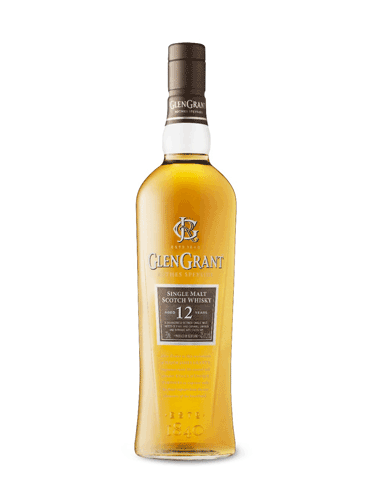 Founded in Rothes in 1840, Glen Grant is also renowned for the invention of a tall potstill for a smoother, finer-grained single malt style, flavour and texture. 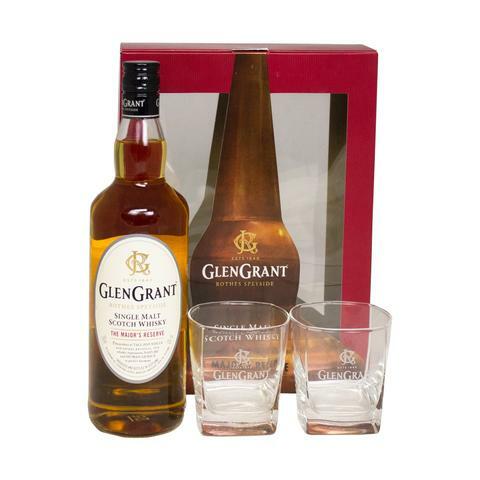 It revolutionised whisky then and still sets Glen Grant apart. From the delicate Major’s Reserve (retailing for around R269,99) to the richer 10 Year Old (R399,99), the honeyed and spicy 12 Year Old (R499,99) and the rare and remarkably intense 18 Year Old (R1 399,99), there is an unmistakable pedigree of refinement. Single malt as it should be.